I have some lovely news to share with you, ducks! Over the weekend I was alerted by the editors at Rooglewood Press that Five Glass Slippers hit #1 bestseller in numerous categories in Canada, the US, and the United Kingdom! We even hit #1 in the "fairytale" category, which is a huge one. So we were told to proudly begin to let people know that we are internationally best-selling authors. I feel odd even typing that, but it is the truth. My "slipper sisters" and I have hit #1 in several countries. Surreal. If you have not got your copy of this internationally best-selling collection, by all means off to Amazon with you! 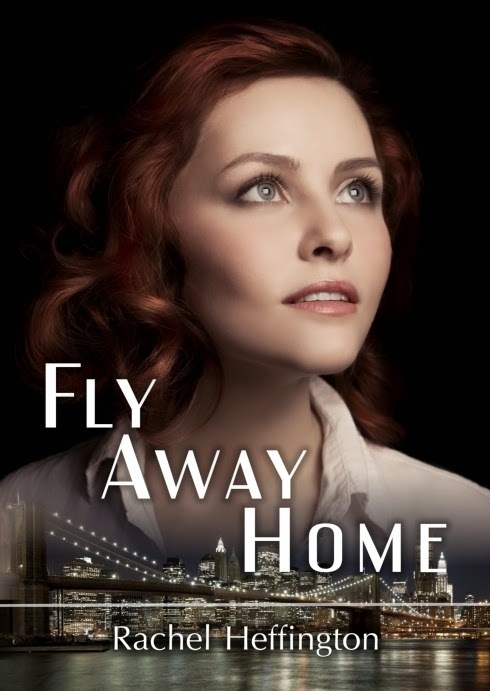 It's nearly Valentine's Day and I am reminded that on February 14th, it will be a year ago that my debut novel, Fly Away Home, hit the market. 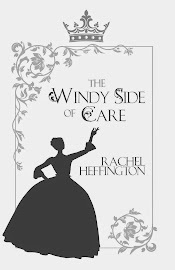 In twelve months following, you have generously supported me by purchasing this novel (and my others), by reading it, and by reviewing it on Amazon, Goodreads, and your blogs. And now, on its first birthday, I want to give back to all of you who have been so helpful in kick-starting my career! 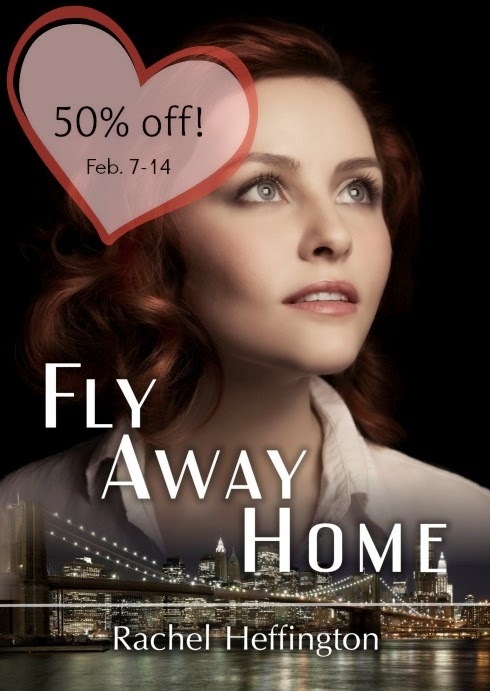 Starting this Saturday, February 7th, and going through Valentine's Day, both editions of Fly Away Home (print and e-book) will be 50% off! If you loved the book and want to share it with someone who hasn't read it, now's a great time to nab a copy. If you haven't read the book but have been wanting too, ditto. 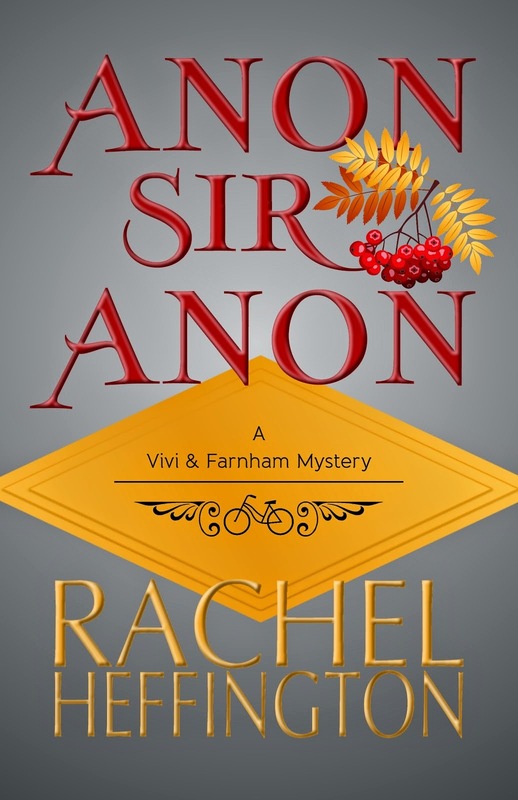 If you just dropped by The Inkpen Authoress for the first time and have no idea what this book is, I repeat my inquiry: will you find a better time to try it out? I think not. So by all means, please share the news and treat yourself to a light-handed, vintage romance this Valentine's Day. Congratulations on becoming an international bestseller! 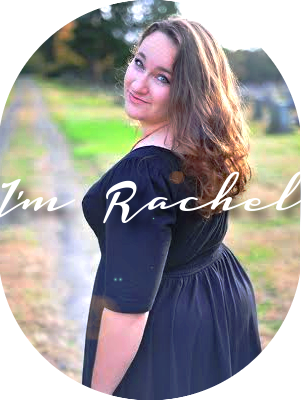 It's every author's dream come true, and it's so awesome that you can now call yourself that. Woah!! A huge congratulations on being an international bestselling author!! That's wonderful! !